Everyone deserves to have the best of the best, the same applies for flooring. Are you trying to decide the type of flooring for your home? 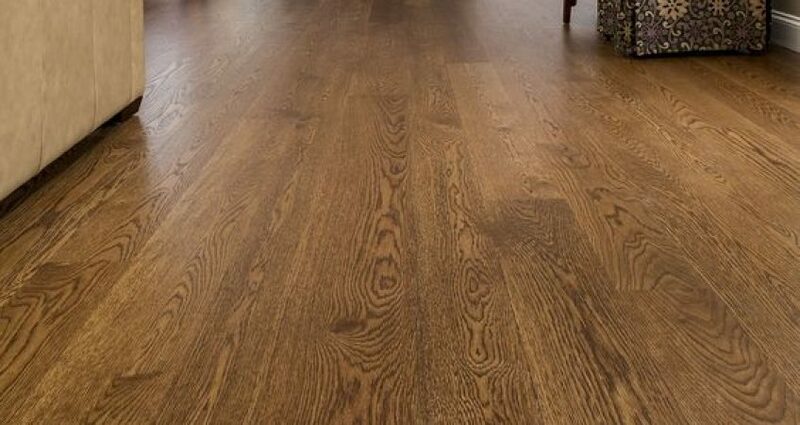 Our professional team can talk you through the many options to be sure that you find a floor that meets your needs perfectly. Contact us today to learn more!